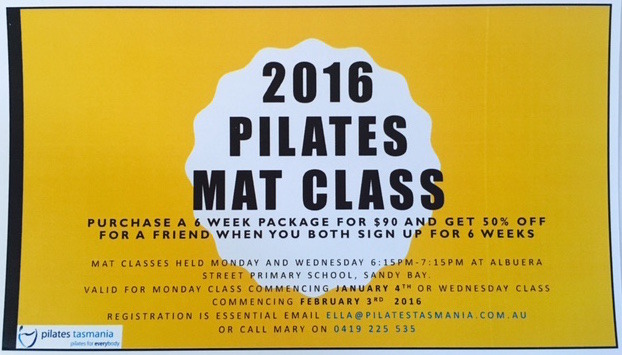 We’re offering you and a friend a chance to kick start 2016 fit, healthy, toned and body confident. Purchase a 6 week package and get 50% off for a friend when you both sign up for 6 weeks. This offer is only valid for the first Monday (January 4th) or Wednesday (February 3rd) block of 2016 and spaces will be limited. Register here to secure your spot on the mat.